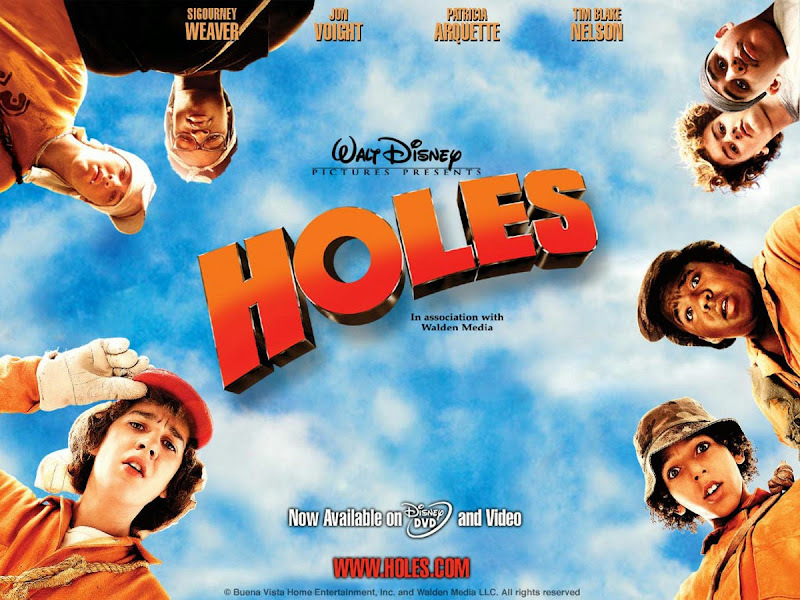 A few years ago someone at Disney – yes, Disney – decided a kids version of Cool Hand Luke infused with The Goonies and a dash of Shawshank Redemption would make a decent movie. So they set it in the desert, hired Signourney Weaver (Paul, Abduction) do do one of her cold villains, alongside a shifty, comedy villain by Jon Voight (Lara Croft, Mission Imppossible), threw in a legend of buried treasure, and for the lead, cast a teenage Shia LeBoeuf (Transformers). Whatever happened to him? Forced to endure character-building hard labour in the Texas desert, Stanley and the gang relentlessly dig holes in search of…what? Based on Louis Sachar’s best seller, perpetually unlucky Stanley Yelnats (Le Boeuf) is sentenced to months of detention at Camp Green Lake for a crime he didn’t commit. Under the iron rule of Weaver and Voight, Stanley forms an orange-jump-suited gang of latter-day Goonies with Squid, Armpit, ZigZag, Magnet, X-Ray and Zero. The material is oddly uneven for a PG, neither a childrens’, teens’ or adults’ movie; there are some adult themes but it lacks grit; there’s the whole prison-movie thing going on but it’s no Lord of the Flies. There’s a whole series of flashbacks relating an ancient family curse, but despite this and the eccentric cast of characters, it’s no Roald Dahl tale. Among the supporting players, is inventor father Henry Winkler(Happy Days) who has devoted his life to a cure for smelly feet, a schoolmistress turned outlaw Patricia Arquette (True Romance, Medium) and a dubious fortune-teller Eartha Kitt (60’s TV’s Catwoman). You missed the obvious references to Stand By Me and the Goonies.